Because it contains thyme herb, the product helps alleviate cold, cough, and hoarseness. Because it contains fennel and anise fruit, as well as thyme herb and peppermint leaf, the product supports the immunity to microorganisms. Ginger root alleviates inflammations, and supports digestion. Black chokeberry fruit and roselle flower help remove free radicals from the body. Ingredients: Thyme herb 20%, anise fruit 20%, fennel fruit 15%, black chokeberry fruit 15%, roselle flower 15%, peppermint leaf 10%, ginger root 5%. 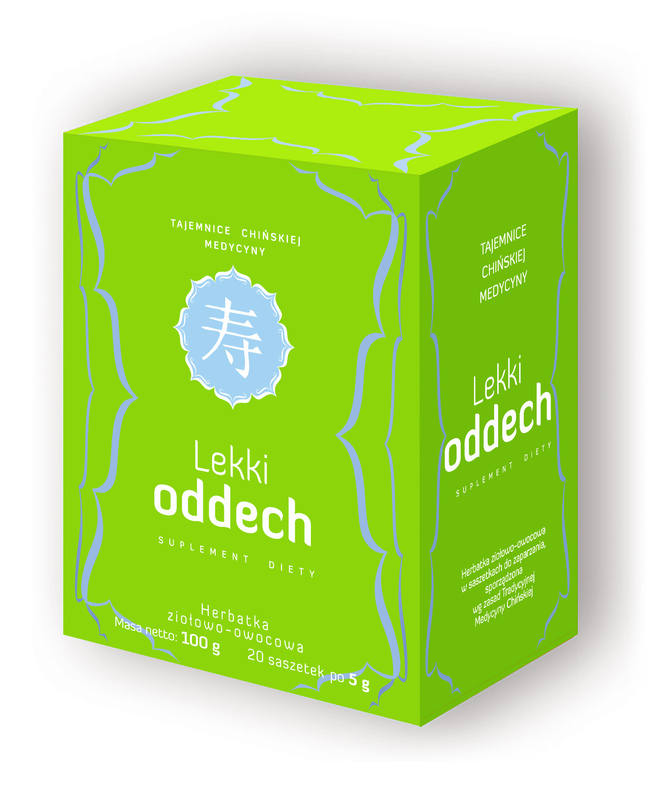 How to use: Drink an infusion made from 1 sachet 2–3 times per day. You can add honey to the infusion to make it sweeter. Recommended daily intake of the product (3 sachets) contains: Thyme herb 3 g, anise fruit 3 g, fennel fruit 2.25 g, black chokeberry fruit 2.25 g, roselle flower2.25 g, peppermint leaf 1.50 g, ginger root 0.75 g.